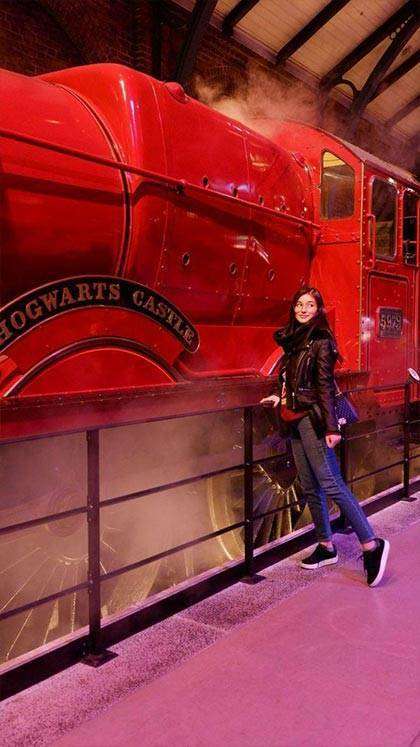 During her tour, Liza looked like she was having the time of her life, posing beside easily recognizable HP landmarks—the 9 3/4 entrance, the Hogwarts Express, and the entrance to Diagon Alley. 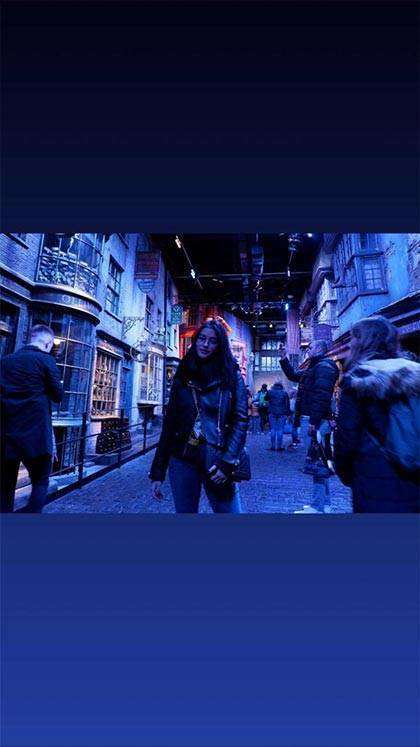 The actress made sure to visit Godric's Hollow and stop by Hogsmeade for a quick Butterbeer break. Liza could not resist sharing her joy with her followers on social media, constantly posting behind-the-scenes clips on Instagram Stories and Snapchat. The Great Hall looked stunning all decked out with Christmas cheer. 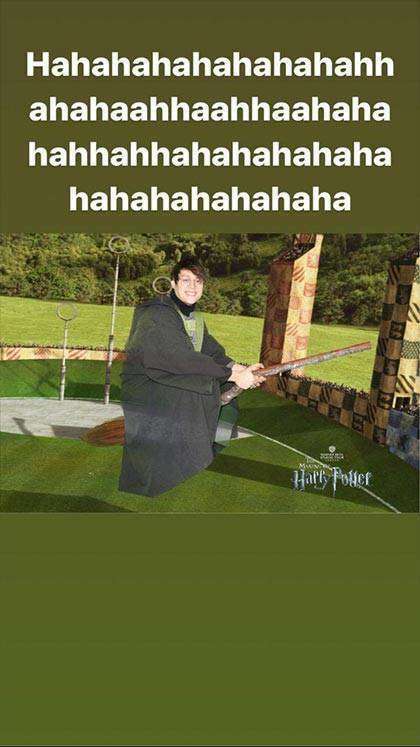 And the Yule Ball had at least one new attendee that night. To all the Potterheads out there, what chess piece did Ron Weasley choose to play as in Harry Potter and the Sorcerer's Stone? Hint: it's armor ain't so shiny anymore! 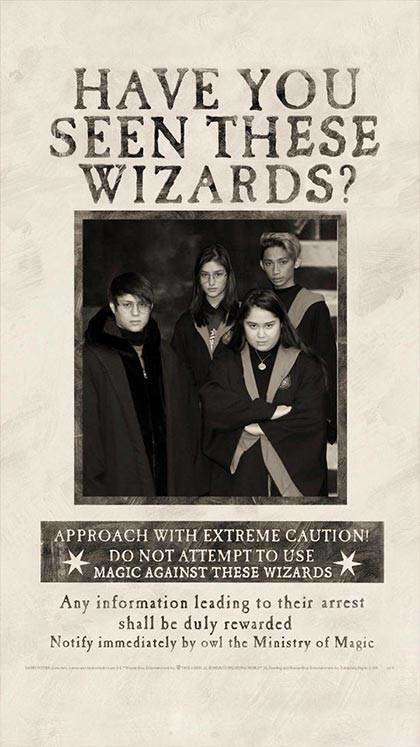 Remember those wanted posters from last year? Well, Undesirable No. 1 made another appearance! She even taught people "How to Dobby!" 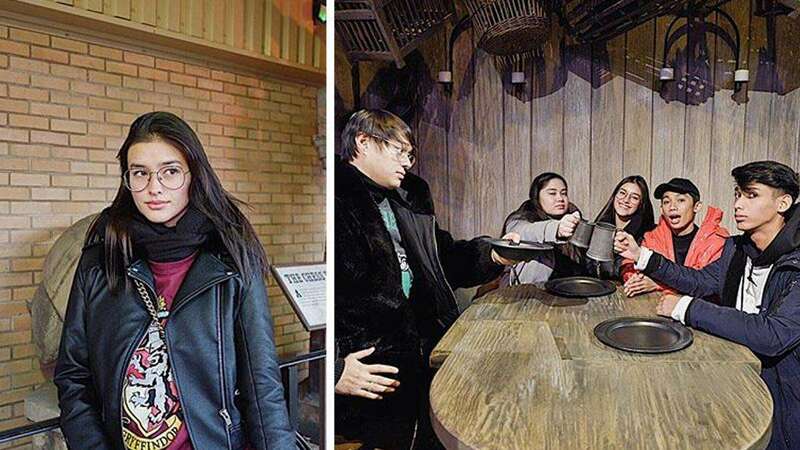 And after posting more photos of her Eurotrip on her Instagram Stories, it appears Liza couldn't resist poking fun at sweetheart Enrique Gil—who knew the actor was a Quidditch fan?